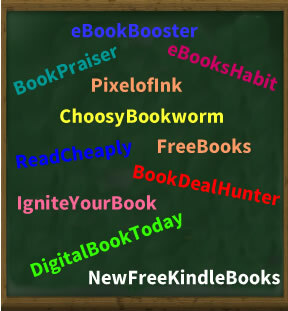 I have a list of websites that promote free eBooks. I can submit all of the necessary information to these sites; including your book’s link, cover, description, dates of promotion, promotion price, and your author bio. Don’t waste time navigating the internet, looking for these sites, and then submitting the necessary details. Let me do it for you! Use my promotion help now! For a limited time, I will submit your Kindle “Free Days” promo to 40 websites for only $15 or 20 sites for $10! Fill out this form to pay by PayPal and get started with our book marketing service now. PS: Just sent you an email from your contact page, either of these email addresses is fine to reply to.